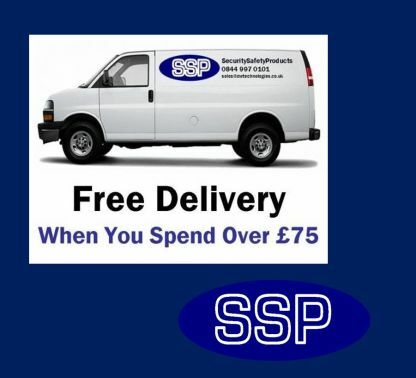 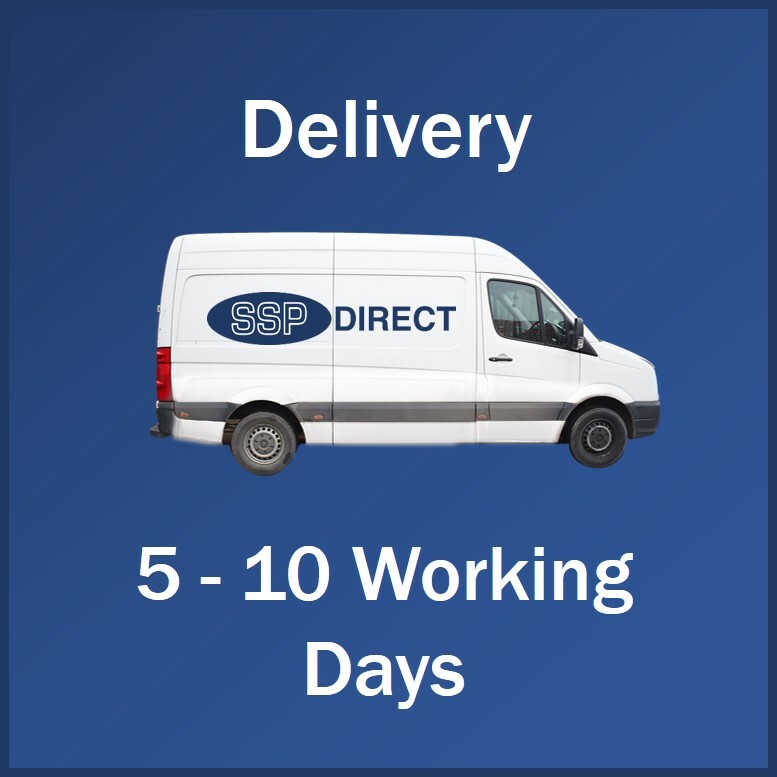 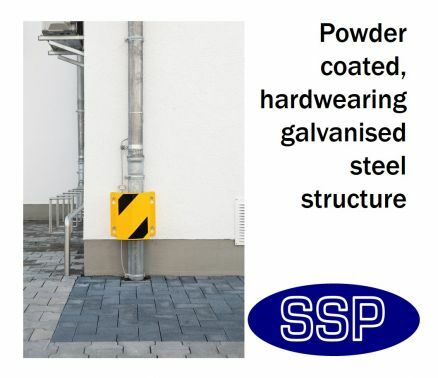 SSP’s unique Drain and Wiring Guard has been developed to protect exposed, wall mounted gutters, drainpipes and cables from being damaged by forklifts and other vehicles. 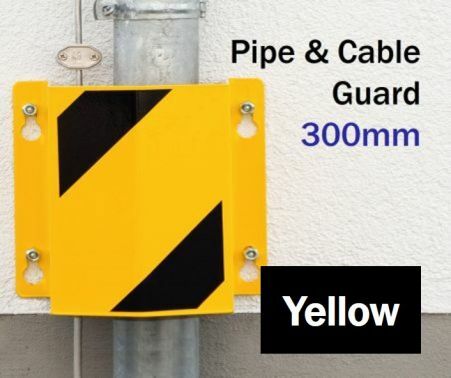 With the cost and the hassle of repair, this brilliant, highly visible protective shield will stop vehicles from damaging your vital drainage or cabling. 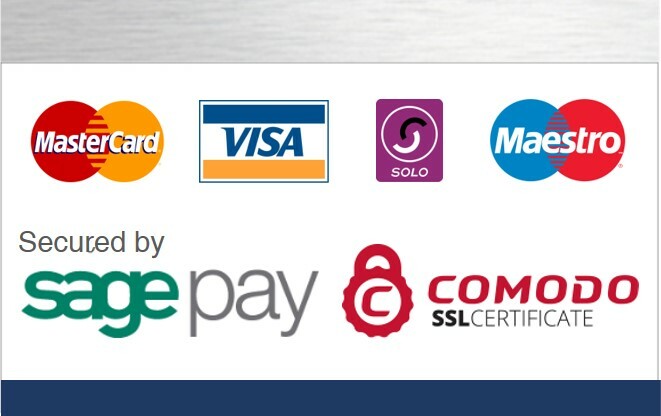 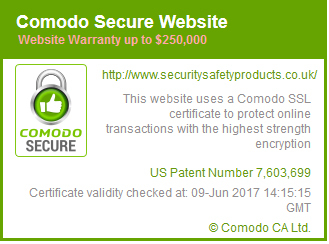 This is for internal use only. 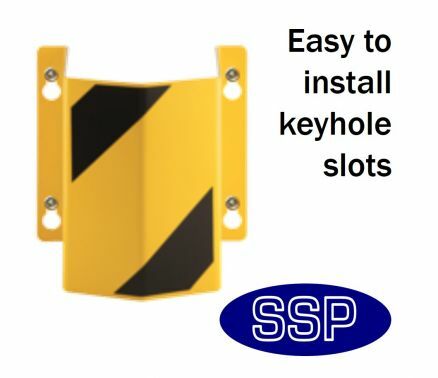 External protective guards available below. 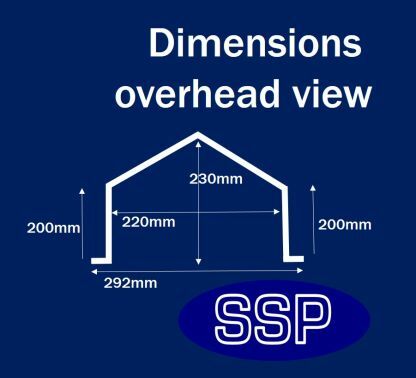 Should you need fixings these can be bought from the link below.